Are you sure you want to buy Baryte for $90.00? 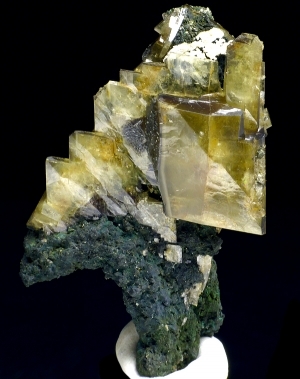 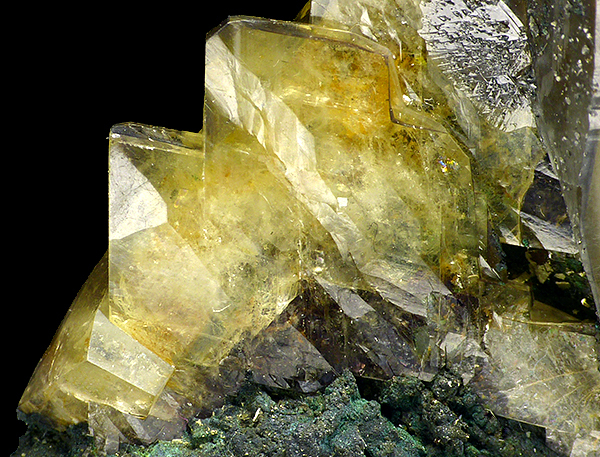 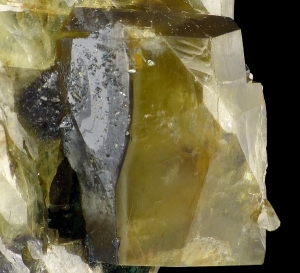 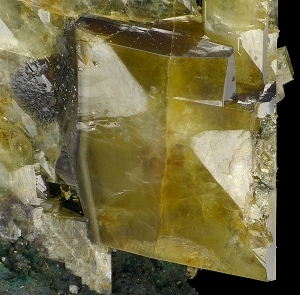 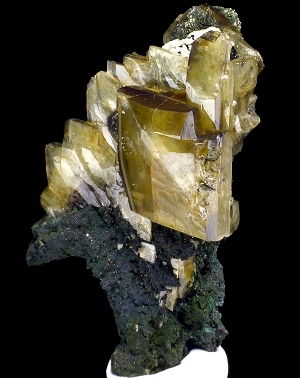 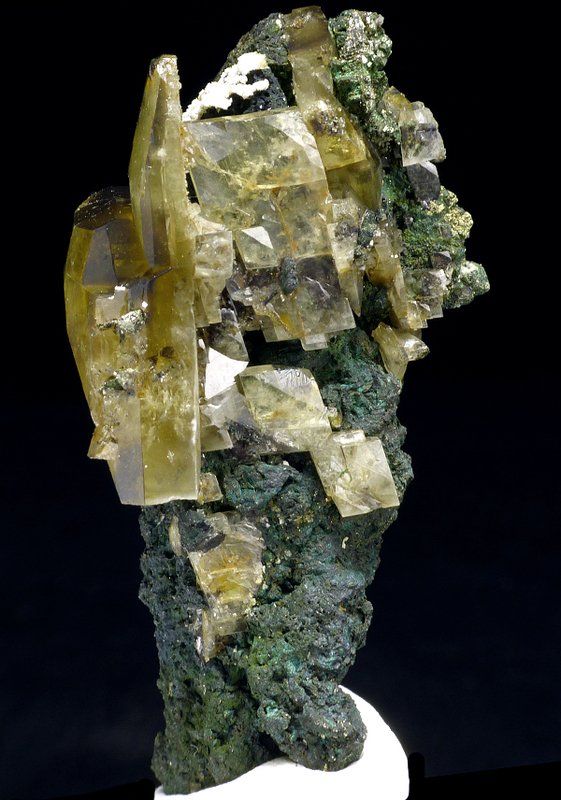 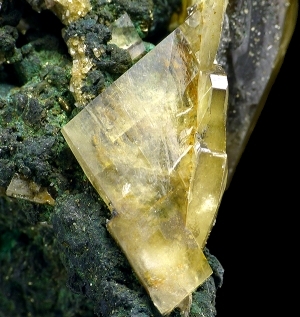 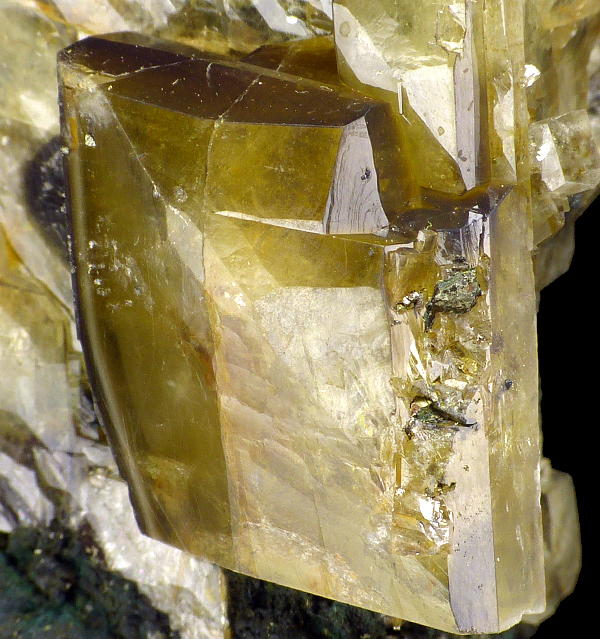 Nice specimen of super lustrous baryte crystals on matrix from Oumjrane. 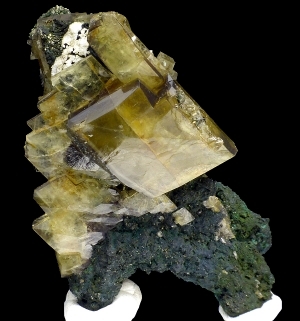 Unusual for this locality.